Spring and Summer Arts Camps always bring a unique energy into the Arts Umbrella community. The fantastic mix of students includes our dedicated camp-goers who come through the doors every Spring and Summer to take part in the creative fun; sessional students who decide that they need even more Arts Umbrella in their life; and a large array of newcomers who all arrive with their own interests, stories, and dreams. Spring Break and Summer Camps offer students a chance to dive head first into one or more artistic disciplines, and immerse themselves in a valuable creative experience. Students from Arts Umbrella South Surrey’s Acting for the Camera Intensive did just that this past Spring. 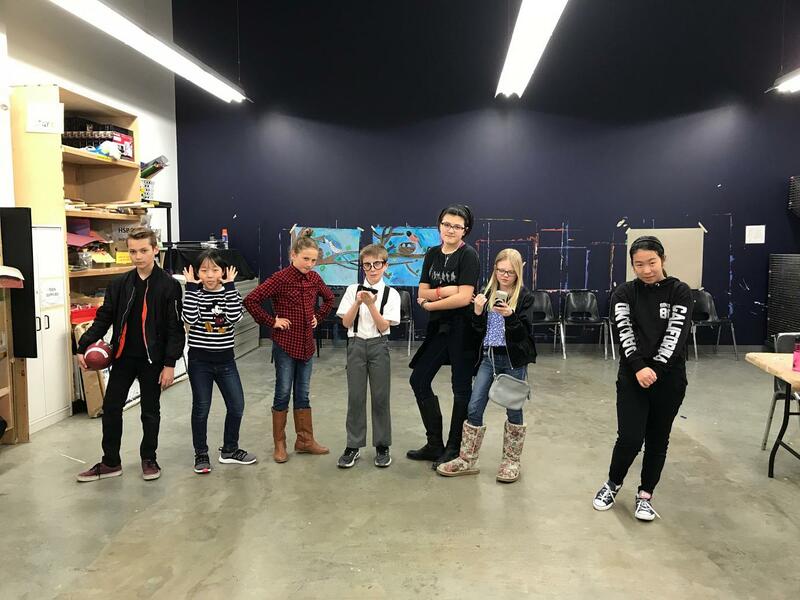 For three hours a day every afternoon, students ages 9–12 rolled up their sleeves and got to work, learning how to embody a character and all about on-camera acting techniques. Quickly, students engaged with the course material and endeavoured to do something ambitious; in just a few days, they outlined their own story and shot a short film parodying a high school drama. 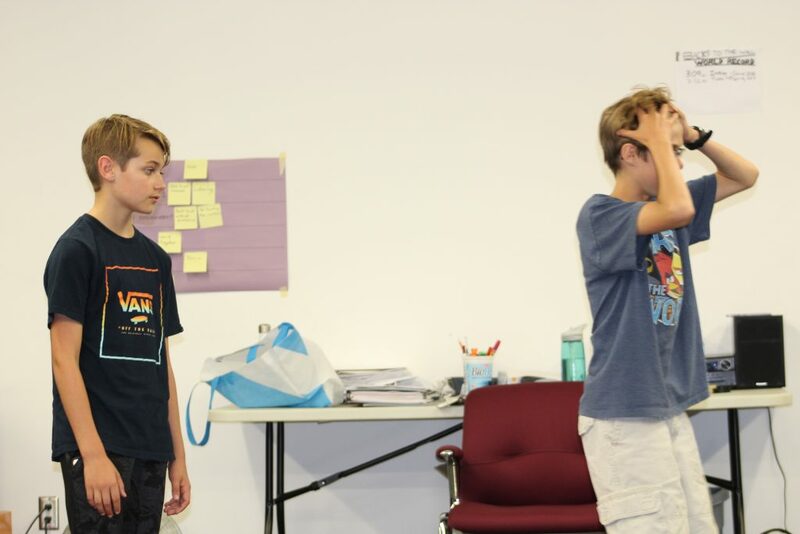 In the process, students learned about what it means to be on a film set and how it differs from acting on a stage in front of a live audience. At the end of the week, students had not only the valuable and enjoyable experience of shooting a film, but had also learned about things like eye lines, shot sizes, and hitting their mark—techniques and skills they can use on a professional film set. ​Julian, one of the students that took part in the camp, found the experience especially meaningful. Julian has been interested in acting for quite some time, and has attended a few different acting classes in the Lower Mainland. According to his mom, what set Arts Umbrella classes apart from the rest was that they were the only ones for which Julian would tell his family excitedly afterwards just how incredibly fun the classes were. 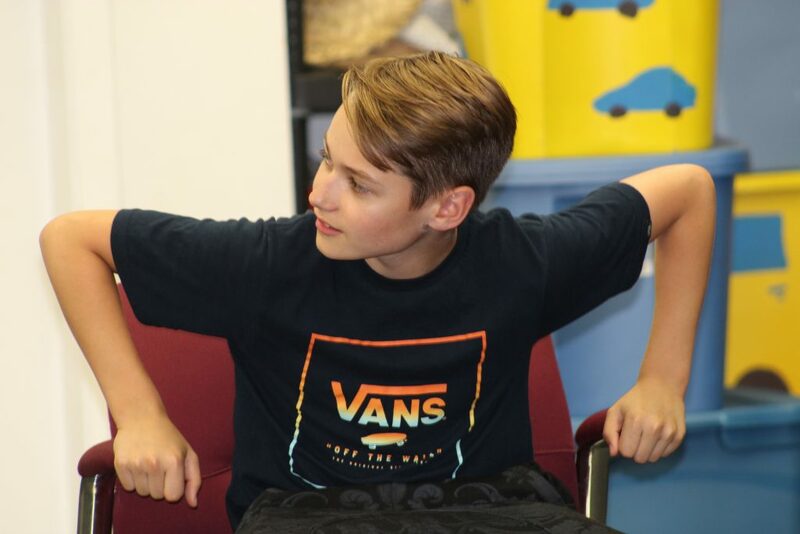 After finishing Spring Break Camp, Julian immediately signed up for Art of Acting with Michael Strickland for the Spring session, and is already signed up for classes for the entire 2018/19 programming year! Summer is a great time for youth to explore new ideas and artistic expression at our South Surrey Summer Camps. Download our Summer Camp guide to read about all our fabulous classes in Theatre and Visual Arts. Sign up today—online, in person, or over the phone!